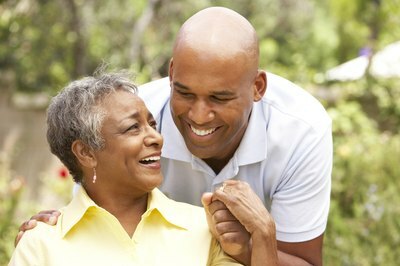 Giving the right gift to your boyfriend's mom can make a good impression on her for the future. After all, if you and your boyfriend get married in the future, this woman will forever be a part of your life as your mother-in-law. Knowing a little about her likes and dislikes is important when coming up with birthday gift ideas for her. Gift cards are sometimes the perfect gift. Candy and flowers are old standby gifts for a reason -- they are typically well-received. If you know what her favorite flowers or brand of chocolates are, choosing your gift will be easy. 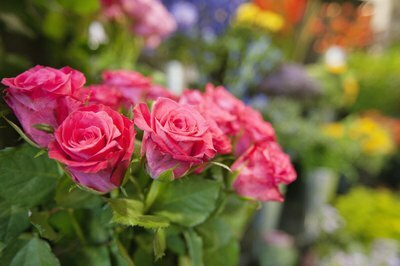 It is also important to know if she dislikes or is allergic to certain flowers or foods before selecting either as a gift for her. Listen for clues when conversing with her or your boyfriend. These clues can help you select a book that she would enjoy or use. For example, if you have visited her home and know that she likes crafts, you can purchase a crafting book for her that she will use. If you hear her say that she is looking for a particular book, you could be the one to present her with it as a birthday gift. Letting her choose her own gift is an option if you know she is picky or you don't know a lot about her. 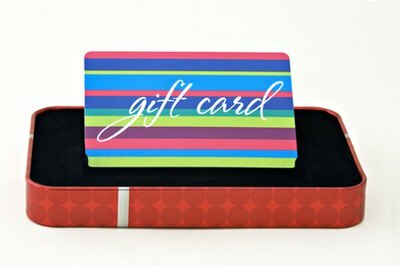 Some people are just hard to buy for and it is easier to present them with an option to pick their own gift with a gift certificate or gift card. Most stores offer them in any amount that you want to purchase. A gift card can also be specialized. For example, if you know that your boyfriend's mom enjoys scrapbooking but you don't know a lot about it or what she already has in her supplies, you can get her a gift card to a scrapbooking store so she can pick out her own supplies. Personalized gifts with her name or a favorite photo is always special. If your boyfriend's mom has an unusual name, you can have something custom-made for her with her name on it. If you have managed to take a picture of your boyfriend and his mom together, you can frame it, have it put on a coffee mug or T-shirt and give it to her for her birthday. She will be surprised and delighted to see how thoughtful you are.